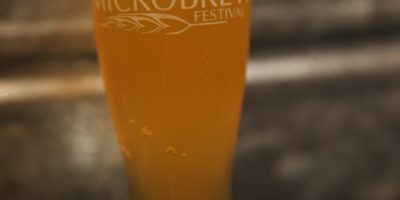 TEMECULA, Calif. – (March. 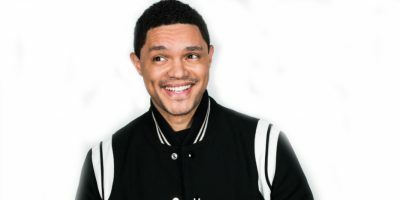 22, 2019) – A little TLC, some Daniel Tosh and a lot of winning, along with a trip to the Hotel California at the West Coast’s largest and friendliest resort/casino. 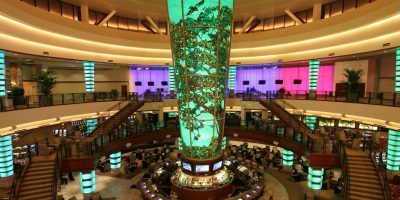 All plenty of reasons why April is the time to discover why Pechanga Resort Casino provides the ideal spring break. And an entertainment lineup opening with comedian Daniel Tosh is the ideal way to welcome in April. 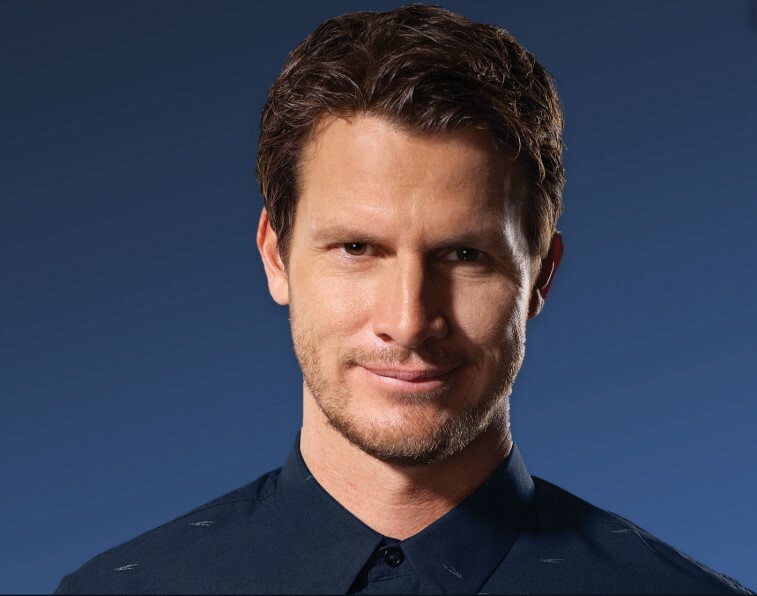 Tosh’s brand of dark humor has made him one of the most in-demand comics in America and the former star of the popular Comedy Central show “Tosh.0” brings that humor to the Pechanga Theater on Friday, April 5. Two weeks later, on Friday, April 19, the Pechanga Theater turns into the Hotel California, with the appearance of HOTEL CALIFORNIA “A Salute to the Eagles”, which combines the tribute band’s rich vocals and stage spectacle with the multi-platinum catalog of The Eagles, along with select hits from the solo works of Don Henley, Glenn Frey and Joe Walsh. Pechanga’s April entertainment winds up on Saturday, April 27 with TLC bringing the distinctive R&B sound that made them the most popular American girl band of all time to the Pechanga Theater. 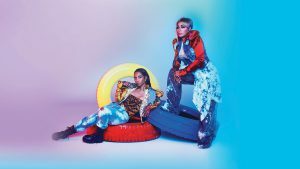 Currently on a North American tour, TLC’s distinctive, sultry vocals have entranced music lovers to the tune of more than 65 million albums in worldwide sales. Tickets for all of these events are available at the Pechanga Box Office or by visiting pechanga.com. It’s not just fun, but fun and games at Pechanga in April, starting with April Showers, where from 1 p.m. to 9 p.m. every Tuesday in April, Pechanga Club members can win up to $1,000 in EasyPlay merely by visiting The Club at Pechanga and swiping your Club card. April’s winning time ramps up on Friday, April 12 and Friday, April 26, when $50,000 in EasyPlay is up for grabs each day. Starting at 8 p.m., 10 Club members will win $500 in EasyPlay merely by playing their favorite slots or table games. At 9 p.m., 20 Club members will win $1,000 in EasyPlay and at 10 p.m., five lucky Club members will earn $5,000 in EasyPlay. The number of entries is based on Club level. Silver members earn one time their entry, Gold three times, Platinum five times and Red eight times just by playing their favorite games. And multiple winning is possible. Multiple winning is always possible at Pechanga Bingo, the most comfortable bingo room you will ever step foot inside. Along with Bingo After Dark on April 27, and Birthday Party sessions April 12 and April 26, where April birthday guests will receive a free $25 paper buy-in or $25 credit toward the purchase of an Electronic PHD, Easter Eggs are up for grabs on Sunday, April 21. During each session, five guests will be selected to choose an Easter Egg that contains a prize. Next door to Pechanga Bingo is Pechanga Poker, which is giving away $100,000 in promotion prizes and at least $70,000 in its monthly array of daily guaranteed-payout tournaments. That includes the $10,000 tax Relief Freeroll on Friday, April 19, where playing for 15 hours from April 1 to April 18 guarantees you entry, and the $30,000 Deepstack event on Saturday, April 27. The daily promotion payouts include Grave Hot Seats for players in active games from 1 a.m. to 8 a.m. Monday through Friday and rollover cash drawings for $500 on Friday evenings from 4 p.m. to 11 p.m., among others. And now, poker and bingo players are eligible for Club perks and comps, based on their play. That further solidifies why it’s a great idea to become a Pechanga Club member for free. Stop by the Pechanga Club desk on the main casino level and you will be on your way to earning. Visit www.Pechanga.com or call (877) 711-2946 for more information. When you can’t make it to Pechanga, there’s Pechanga’s Best Bet casino app, which is free to download from the App Store or Google Play. On the Best Bet app, you can enjoy your favorite slots, bingo, video poker and blackjack wherever you are.